We love watching our mom podcast, so we decided we wanted to start our own podcast! We're so excited to start recording and share our podcast with you very soon! 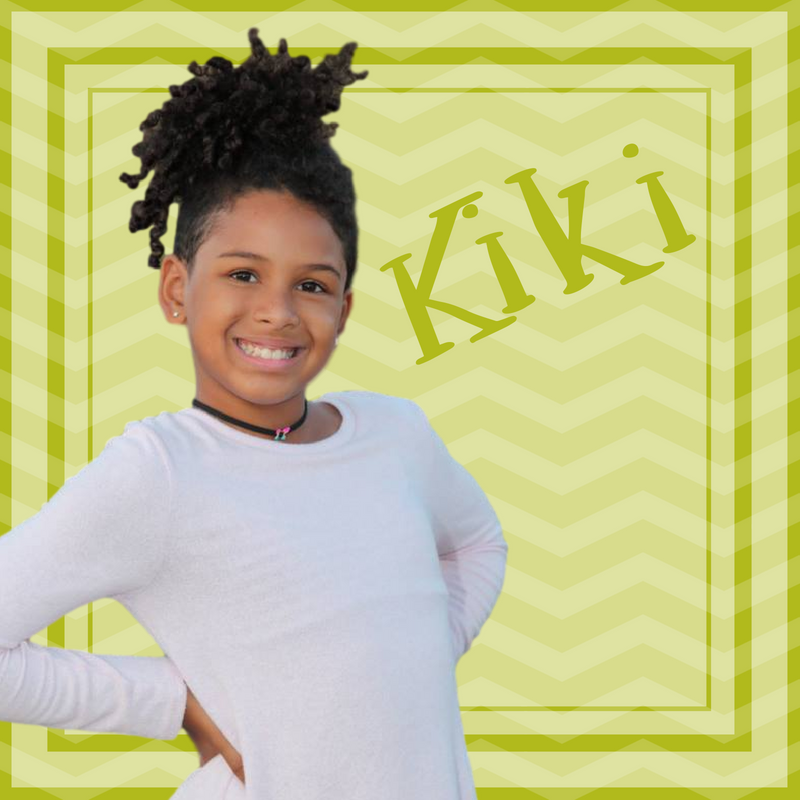 Kiki is a 10-year-old entrepreneur who helps make reading and learning fun for kids of all ages through her business, Storytime with Kiki. She especially loves graphic novels, scary stories, and reading picture books to her little sisters. She is looking forward to sharing some good books with you and interviewing the authors, too! In her free time she loves gymnastics, playing Minecraft, and eating pickles. Seriously, there is nothing this kid loves more than pickles! Alannah is 7-years-old and entering 2nd grade. She loves school and imagining all of the things she can do as a grown up. She has a big imagination and big dreams and is looking forward to exploring what she wants to be when she grows up by interviewing people in her dream jobs! Alannah enjoys swimming, soccer, and has a big heart that loves serving the less fortunate. 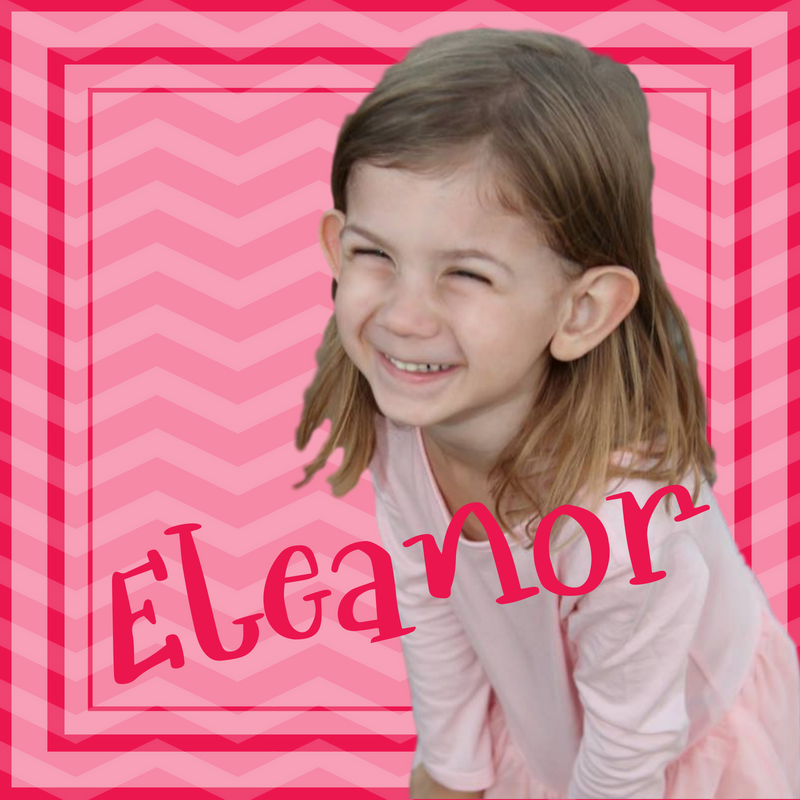 Eleanor is a shy kindergartener who loves to be silly when she is with her friends. She loves watching other kids play with toys on YouTube and creating a variety of masterpieces and craft projects. She goes through her mom's "plain paper" like it's going out of style! Eleanor is excited to share some of her favorite jokes with you, and be tickled pink by the jokes of her special guests as well. 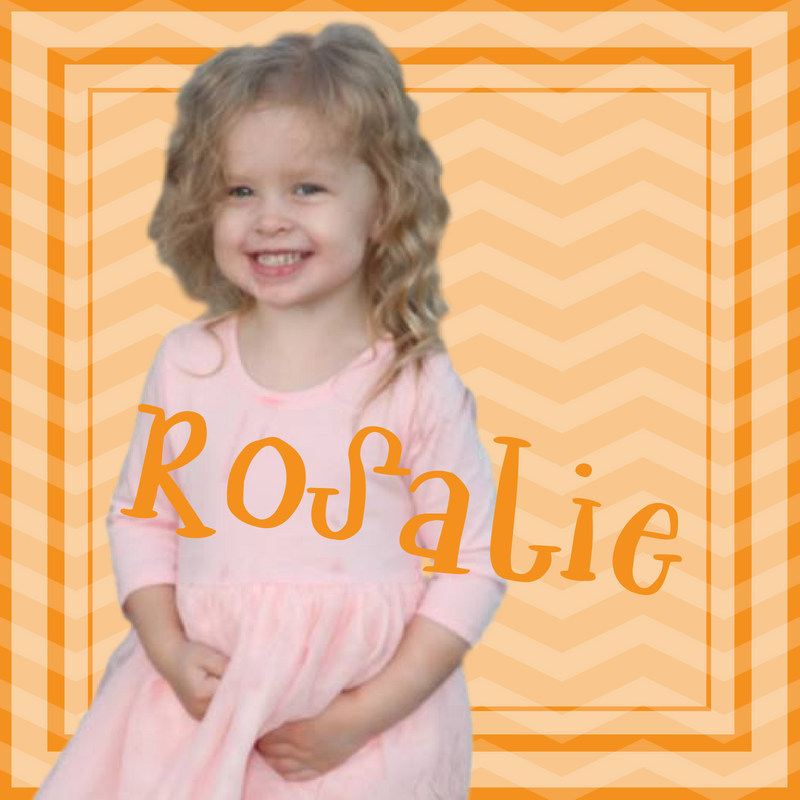 Rosalie recently turned 3 and is eagerly awaiting her chance to go to school next year. She often channels her inner super hero ("Super RoRo") or her inner animal ("RoRo Lion") to embark on amazing adventures throughout the day. Ro loves jumping on her trampoline and playing with her Paw Patrol toys most of all. She is honored to be joining Eleanor in laughing out loud alongside funny jokes. The girls live in Phoenix, Arizona with their mom, dad, and rescue dog. Mom is an entrepreneur who helps families and family-focused businesses with their Facebook marketing, and she hosts the FamilyPreneur podcast. Dad is a stay-at-home dad who loves gaming and football, and he embraces the fact that he is completely outnumbered by the girls in his life.